When a plant is wilting, it is typically due to under watering, overwatering, or too much direct sunlight. 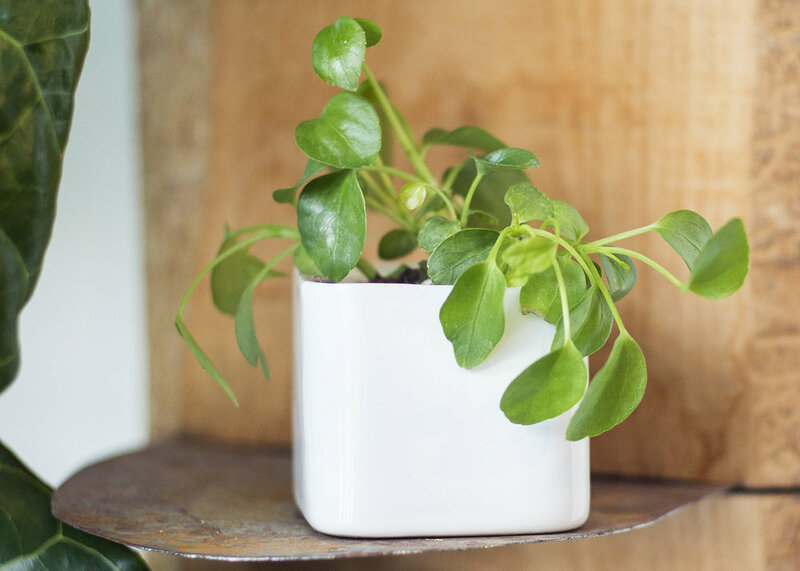 If your plant is wilting, try giving it some water and see if it perks up. Sometimes it's as easy as that. Most plants leaves will begin to wilt when they need watered. As long as the leaves have not become crunchy, they will perk up within a few hours. If the plant is still wilting a day after you've watered it, it could be wilting due to over watering. If this is the case, click here. Some plants leaves will begin to wilt if they are receiving too much direct sunlight. Watch your plant during the day, and if it is a plant that prefers shade, make sure that it is not receiving direct sunlight at any point during the day.